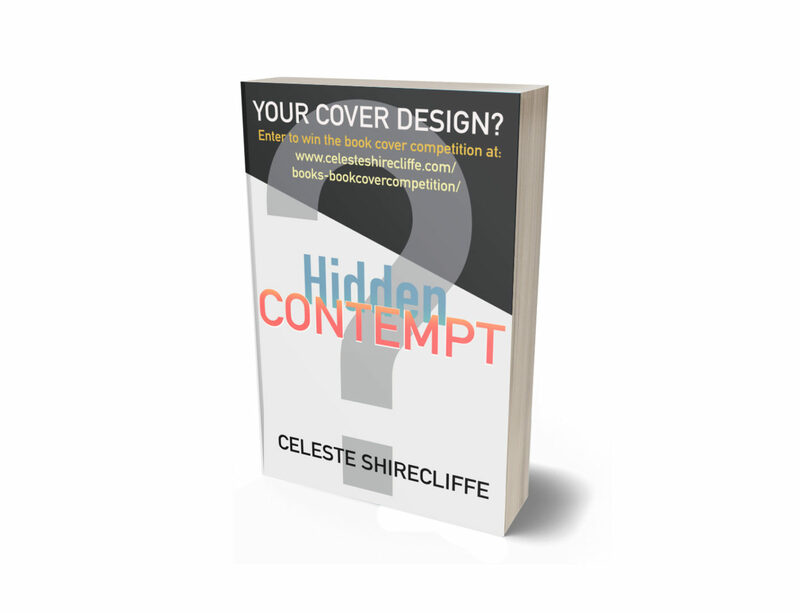 BUY Hidden Contempt the eBook NOW! Not sure if you are interested? 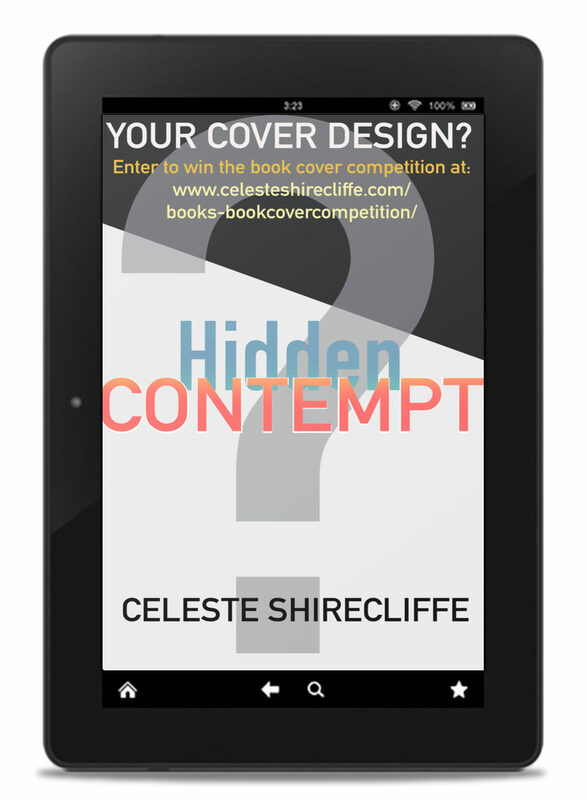 Sign up to be on Celeste’s email list to get a sample of Hidden Contempt for FREE! The Pull of a Specious Paradise . . . The paperback version of Hidden Contempt will be available Spring 2019!